Contact improvisation dance festivals are popping up everywhere these days. 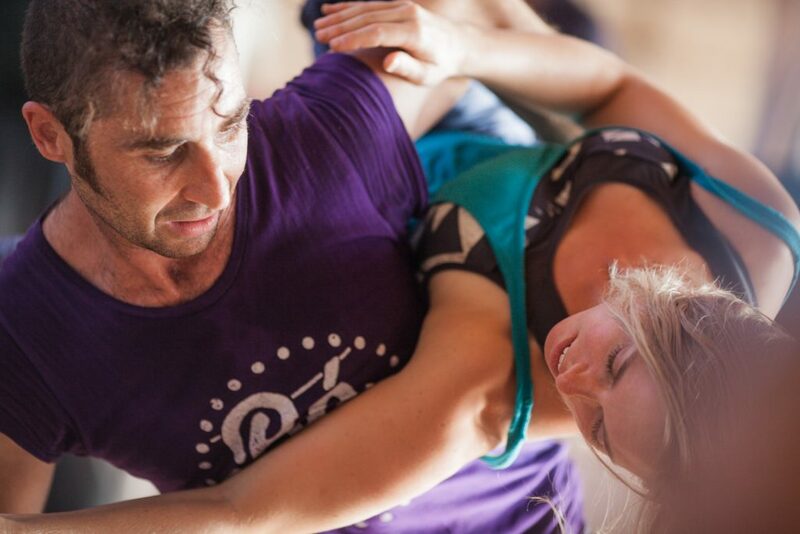 There’s always a warm community feeling and there are many who go from one contact improvisation (also known as contact improv, impro or CI) event to the next. Here’s a calendar of contact improvisation festivals happening in Europe and nearby! 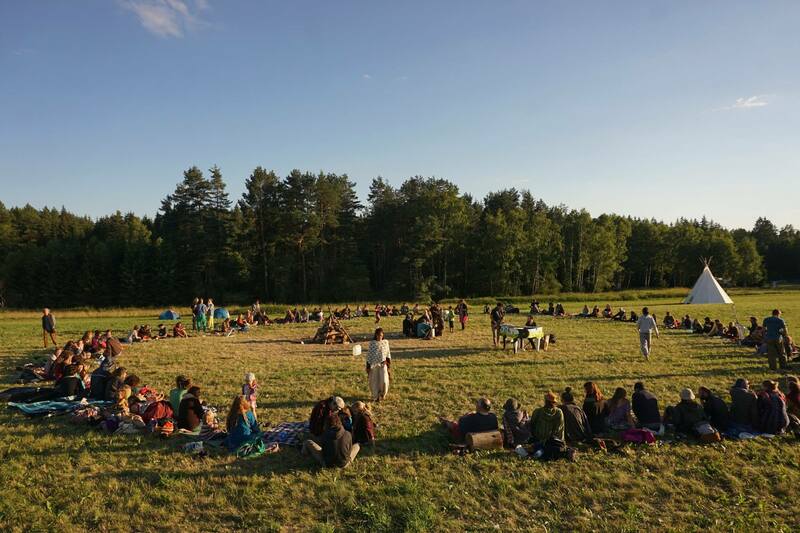 Contact Improvisation workshops at the Road Junky Festival of Creativity 21 June – 1 July in the Czech Republic, along with tons of other dance, body, voice and musical workshops!